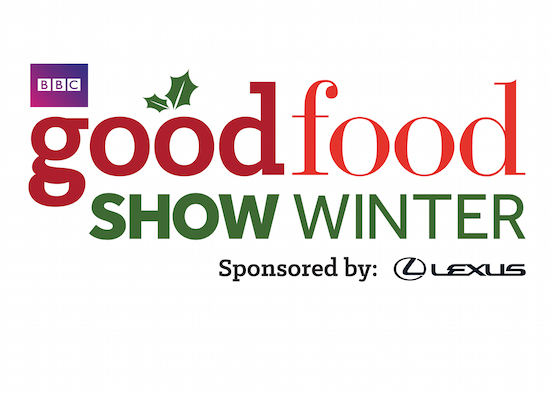 Emily's Recipes and Reviews | UK Food Blog | Leicestershire : 5 things to look forward to at the bbc good food show winter 2015 + a ticket giveaway! 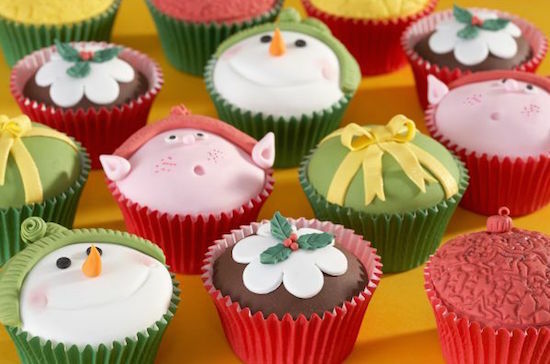 Get in the Christmas spirit and become a star baker all in one go at the Renshaw cake decorating school. This hour long workshop, which runs from Thursday to Sunday will take you through the cake decorating basics with a sweet treat to take home. Prices start from £12. Beer lovers - this one's for you. Hosted by Roger Protz & Adrian Tierney-Jones and sponsored by Campaign for Real Ale, this is an unmissable experience for those who love their British beer. From the art of brewing to hands on testing, this is not one for the designated drivers. Tickets start from £6. You had me at cheese. From the stinkiest of varieties right through to melt-in-the-mouth luxury, no cheese will go unturned for this prestigious award. Get involved with cheese tours and talks as we find out who will win the title of world class cheese. Plus now there's a cheese emoji, you can tweet about it in style. After searching the corners of the Midlands for the best deli or farm shop, we can finally announce the winner as Legges of Bromyard in Herefordshire. A well deserved award, the shop has won its very own stand at the show. "As you walk into Legges of Bromyard you don't know which way to turn; join the queue for one of the glistening hot sausages, peruse the range of local craft beers and ciders or marvel at the meats on offer in the butchery and cold meats counters," explained the judges. "Discover new local producers from the Midlands, along with fresh fruit, vegetables and baked goods. Its beautiful displays, buzzing atmosphere, great range of produce and excellent customer service made it stand out as this year's winner." Last but by no means least... the Queen of baking! You'll find Mary Berry at the Supertheatre along with Paul Hollywood on both Friday and Saturday of the show, where it looks like they'll be creating a mix of seasonal and festive showstoppers. They'll also be some real talent and GBBO alumni on the Bakes and Cakes stage, which is not to be missed! I even made my own puff pastry recently, which I'm sure Mary would be rather proud of! What are you most looking forward to at the BBC Good Food Show 2015? Let me know in the comments and enter your details via Rafflecopter for a chance to win a pair of tickets for the show. Or for 15% off tickets, use the promotion voucher code BL15. Giveaway ends 22nd November 2015 - good luck! I'm looking forward, as I always do, to sampling the food and drink at all the stalls! Tipsy by 11am (and, of course, a taxi home!) is my idea of fun! I'm looking forward to finding new products that I've never even heard of before, especially exciting Gluten Free products. 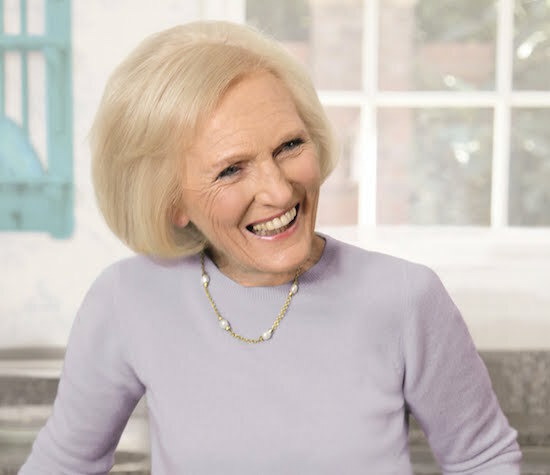 While I love going to the BBC Good Food Show every year to sample all the new products, get some great recipes and inspiration for Christmas, this year it has to be simply for Mary Berry! I love her! Michel Roux Jr. Adore him! Seeing Mary Berry of course! I love ebi raisukaree: a wagamama inspired recipe. I think the CAMRA beer experience sounds pretty awesome!